In this next instalment of ‘Photo of the week’ we will be looking at research investigating ways in which to help competitive archers measure and improve their performance through biomechanical analysis. This research is being led by BU’s Dr Andrew Callaway and Shelley Broomfield. Consistent performance is a key factor to success in all sports. 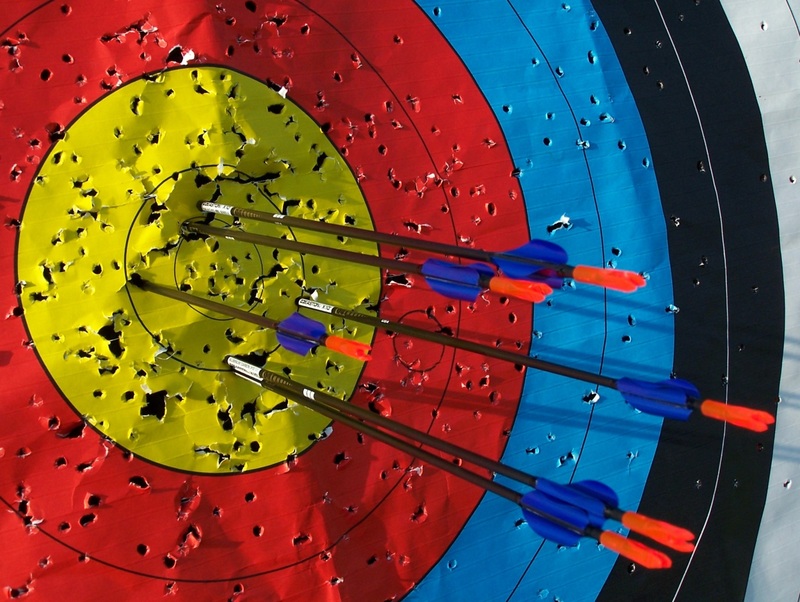 Shooting sports, like archery, are no exception. The care and attention to detail required to shoot an arrow to 70m is immense. That is the equivalent of trying to hit a melon over 3 tennis courts away. Despite the level of finesse required to achieve this, the criterion to measure the performance is typically just the arrow score. This really limits the amount of analysis researchers and coaches can do in order to really help their archer(s) progress. To address this lack of detail in the analysis methods currently used, they have developed and validated a measurement system, giving us greater detail to work with, linking to biomechanical analysis. They have been putting this into practice with colleagues from University of Vienna and Anadolu University (Turkey). This has involved analysing the performance of elite athletes, county teams and England team members. They are also conducting research investigating what it takes to compete at Olympic and world level events. This will help inform coaching practice to help direct training requirements towards Rio2016 and beyond. For more information about the project, please contact Andrew or Shelly for further details. This was an entry to BU’s first research photography competition and the entries for the next competition are open, so don’t miss out! 2nd October 2015 Photo of the week: what helps and hinders computer programmers? Going off the grid: can employees really switch off during travel?